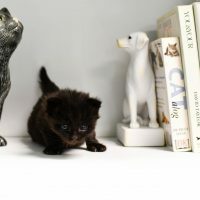 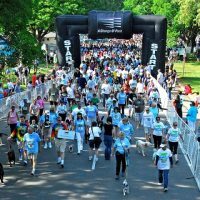 The Sacramento Society for the Prevention of Cruelty to Animals (SPCA) is dedicated to ensuring the humane treatment of all animals in the Sacramento area, providing a safe and nurturing environment for unwanted, abandoned, and mistreated pets until they can be permanently placed into loving homes. 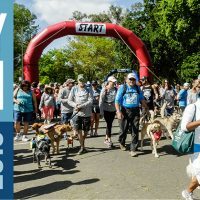 Through proactive intervention, public education, and community outreach, the Sacramento SPCA seeks to promote respect for all life by breaking the cycle of abuse, neglect, and pet overpopulation in our communities. 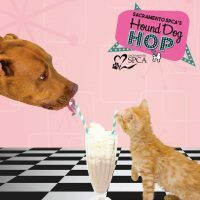 The Sacramento SPCA is an independent, nonprofit organization that has been helping homeless animals in Sacramento since 1894. 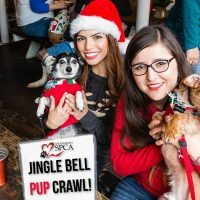 They are not affiliated with any other local or national animal organization, and depend on donations to feed, care for, and provide veterinary care to thousands of animals in need each year.